Please let it still cost 99 cents. 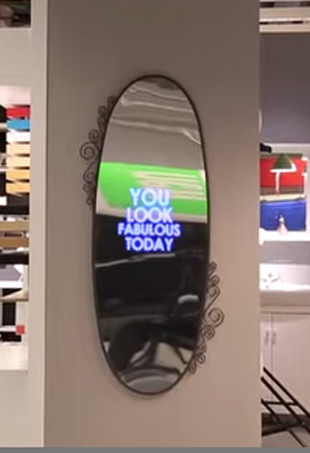 IKEA's motivational mirror delivers custom compliments. 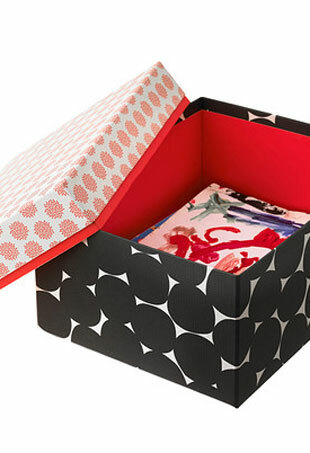 Stock up on functional finds with tons of personality to make your dorm room yours.